Ranked a Top 25 national university, the University of Southern California (USC) has proven itself to be a leader in undergraduate education in business, film and television, communication, and engineering. Magellan counselor Debbie Liebert is a USC alumna; most of Magellan’s counselors have attended information sessions and/or campus tours of USC. Research university – USC offers many opportunities for students to work directly with professors on research projects across the disciplines. Interdisciplinary programs – With 150 majors and 150 minors, USC students have literally thousands of academic choices and are encouraged to mix and match their studies. The general education core spans all undergraduate programs, giving students freedom to explore and combine. Global approach – USC has more international students than any other university in the US, and is well-known for a high number of students studying abroad. USC has programs in 50 cities on five continents. USC also offers the World Bachelor in Business degree, which gives students the opportunity to study in four locations around the world while earning their degree. 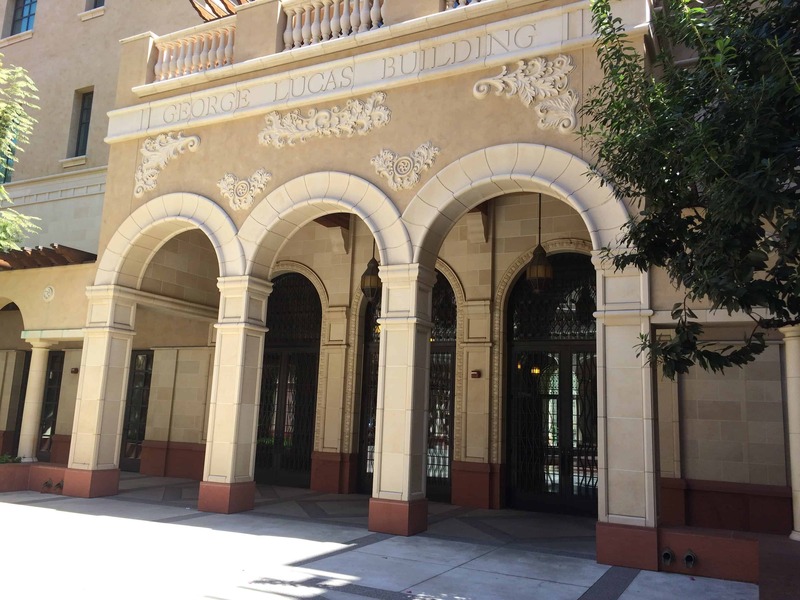 Location in LA – USC’s location in Exposition Park, just 2 miles south of downtown Los Angeles, gives students excellent opportunities for internships and jobs in the commerce center of Southern California. Additionally, USC embraces its location in a “working class” urban area (in the words of a Senior Admissions officer) with many community service projects. The Trojan Family – USC’s alumni network is particularly strong in Southern California, and USC alumni go out of their way to employ students and young alums. “Lifelong and worldwide” is the alumni motto, and students are welcomed into the family with open arms. USC has a vibrant 750 student clubs and organizations on campus, which will almost guarantee that there is always something to do. Greek life is also very strong at USC. USC’s has a strong campus feel, with housing both on and immediately off campus. The newly opened Expo Line gives students immediate access to other parts of the city, from Santa Monica to Pasadena, with two Expo stops on the USC campus. The fraternity and sorority houses, an important part of USC students’ social life, are within a few blocks from campus. The medical complex is also close by, giving students convenient opportunities to conduct science research. Concerts and restaurants at the LA Live entertainment complex on the south side of downtown, a quick Uber ride away, are also popular with USC students. USC is a university full of traditions that help to bond the student body together…especially when they are about to compete with crosstown rival UCLA. The fight song played by the USC Trojan Marching Band as the student body crowds around the Tommy Trojan statue amps up the crowd before every football game just before they walk across the street to the Los Angeles Memorial Coliseum. With 150 majors and 150 minors, USC students have literally thousands of academic choices and are encouraged to mix and match their studies. The general education core spans all undergraduate programs, giving students freedom to explore and combine. 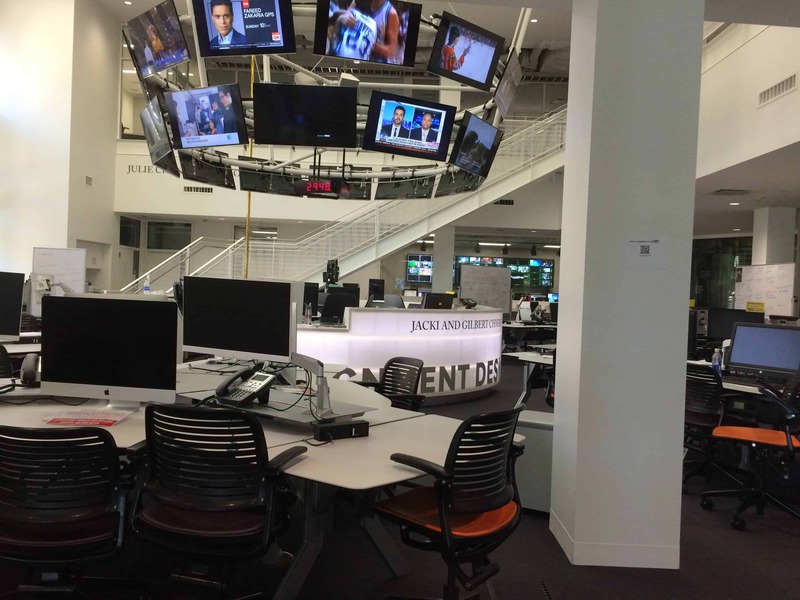 Students who study at the Annenberg School of Communication will learn reputation management, web journalism, public relations and other facets of the communications fields (see academic options here). “We train them to be spectacular writers and editors,” said one professor in the Annenberg School. Students can take advantage of courses at USC’s Center for Public Diplomacy and the Institute for Sports Media, among other divisions. The School of Cinematic Arts has five different programs offering BA and BFA (Bachelor of Fine Arts) degrees, with 75% of their faculty still working in the film industry. Students are given a hands-on education, learning all aspects of film production. The school has a Critical Studies major for students who want a taste of cinema, but who might want to do other things as well. For admission to this college, 80% of the review is creative-based. USC does not utilize a waitlist; instead, they offer spring admission to a number of qualified applicants each year. USC has about 17,500 undergraduates and an almost equal number of graduate students. Admissions officers and professors at the Annenberg School advise applicants not just to speak about their extra-curricular activities, such as Model UN, student government and community service beyond that required by their school, but to explain their passion for those activities. Students who succeed at USC are sophisticated, well-read multi-taskers. USC’s Undergraduate Admissions office is here and their Facebook page is here. You can see all of our photos from several visits to USC here.